You likely know by now that I love exploring the fine arts! 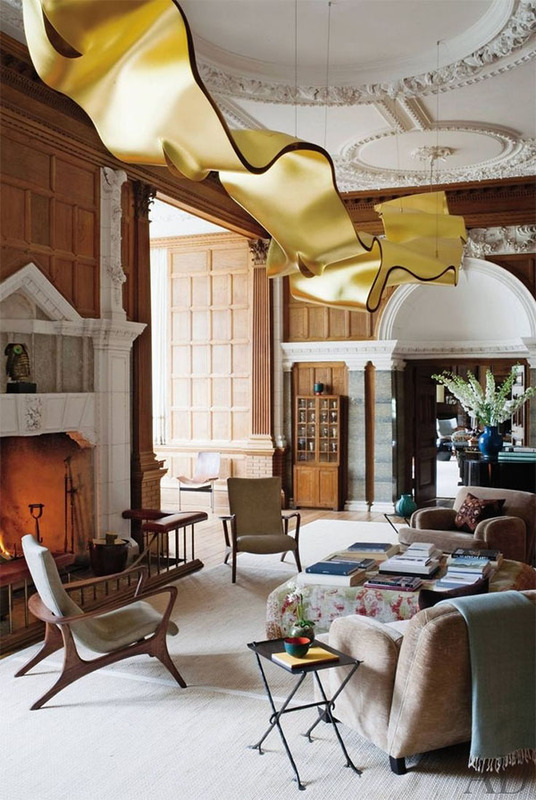 I believe that wall art can transform a room and is an important component of completing a space’s design. 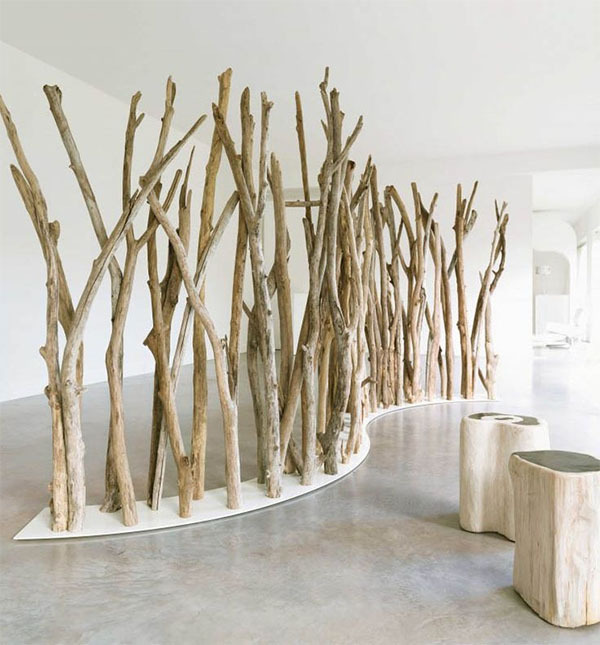 If you’re already an art lover, let me introduce you to the next wave of artistic expression for your home – installation art! I often see stunning installation art in public and commercial spaces, which really excites me, but what’s more exciting is when I see this concept translated to residential design. It is absolutely possible to enjoy larger scaled, installation artwork at home and let me tell you, installation art is always a show stopper! 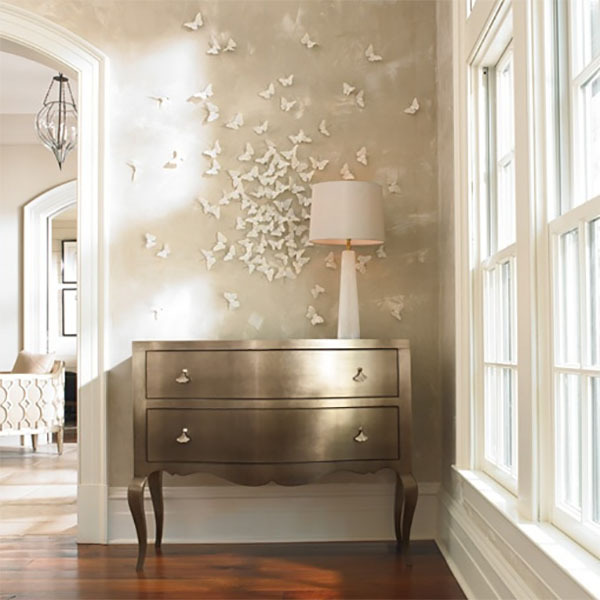 Make you own butterfly feature wall like the one shown above with this easy instructional! 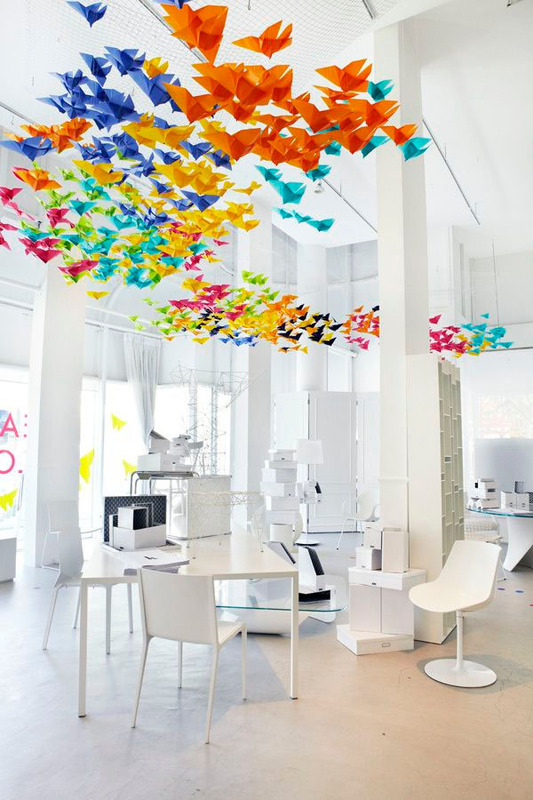 The paper chandelier below can also be created DIY-style. Raindrop chandelier installation in NYC by Dara Huang and Lisa Hinderdael of Design Haus Liberty. Feeling inspired? Artists love taking clients’ inspiration and creating truly unique pieces that are perfectly scaled for your home. 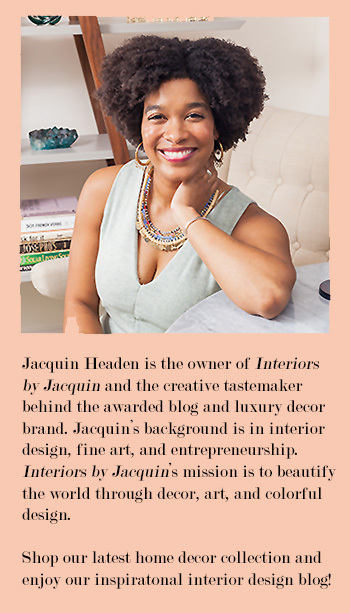 Right now I’m loving the installation art creations of J Prichard Design, based in Austin, Texas. 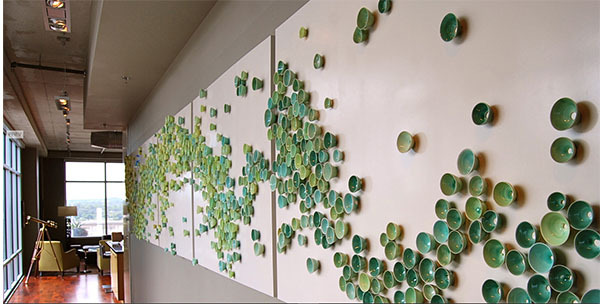 She creates lovely, ceramic based artwork for installation in your home or business, like this vibrant green accent wall shown above. The creative possibilities are endless!